[UPDATE: Stable Rollout Begins] Android Oreo 8.1 Soak Test Is Now Live For Moto G5 & G5 Plus - AndroGuider | One Stop For The Techy You! The original article was published on August 2, 2018. 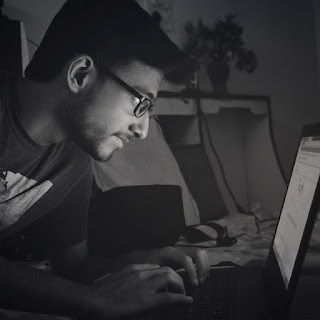 We, at AndroGuider, are eagerly waiting for the release of Android P later this month. While various manufacturers are gearing up their devices for the Android P update, Motorola is busy seeding the long-awaited Oreo update to its budget segment devices. In the lead are the Moto G5 and G5 Plus, with the Moto G4 Plus still in the waiting. Both the G5 and G5 Plus are currently being 'soak tested' with the Oreo update as to be sure of bugless experience before the final rollout. These updates are being received by the users who have registered in MFN (Motorola Feedback Network). There have been reports of MFN members in Brazil and India getting the update. 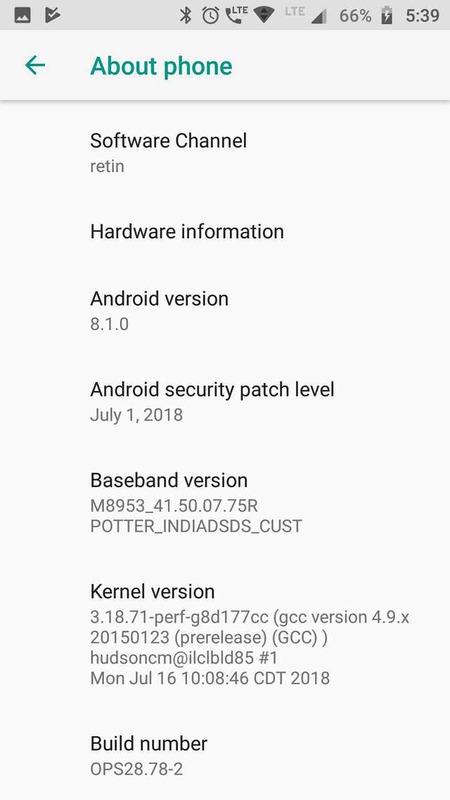 The Moto G5 Plus is getting the update with build number OPS28.78-2 and the little one, the Moto G5, is having the build number as OPP28.85-3. Motorola is late at getting this update out, but looking at the positive side of things, Motorola skipped Oreo 8.0 in favour of Android 8.1. 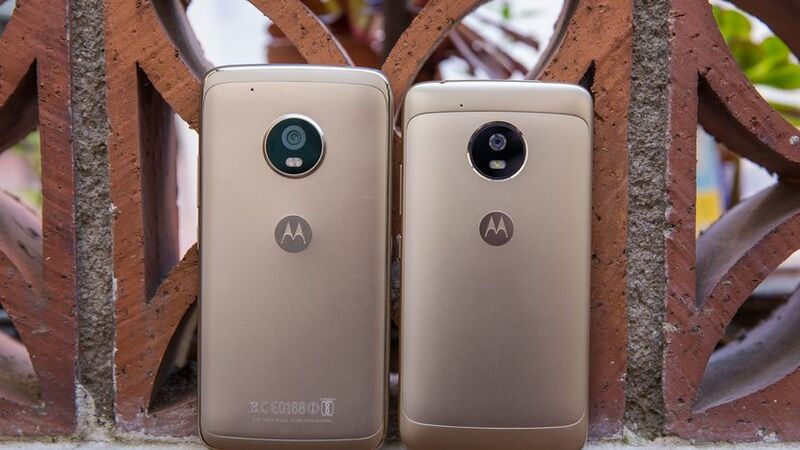 The Moto G5 and the G5 Plus are unlikely to be updated to Android P.
Motorola has also promised Oreo update for the Moto G4 Plus. Now as the final update for the G5 family is around the corner, it seems like finally, maybe, the G4 Plus will also get its Oreo update. Let's see when the stable rollout starts for this duo. We will keep you updated. A Motorola representative on Lenovo's community forums has announced the commencement of the stable Android 8.1 Oreo roll out for the Moto G5 and the Moto G5 Plus. For the smaller Moto G5, the update is rolling out in Mexico, and the G5 Plus users in Brazil and India are getting Oreo. The representative added on that the update will be available in other regions "in the future".